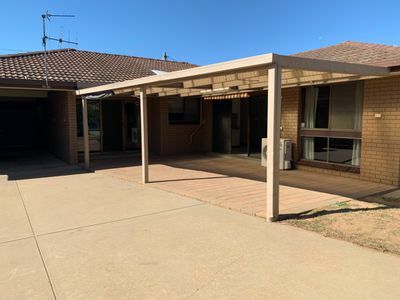 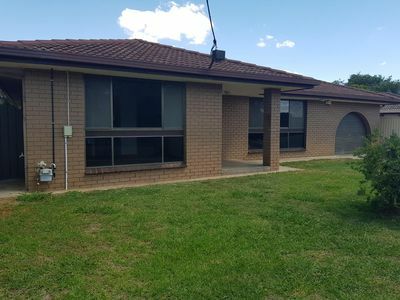 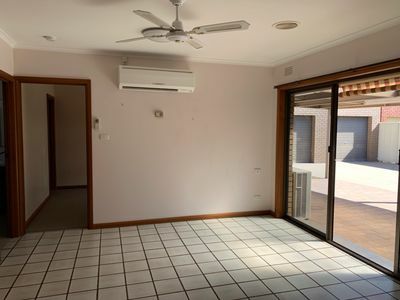 Only a few doors down from the Hospital is this 3 bedroom brick home. 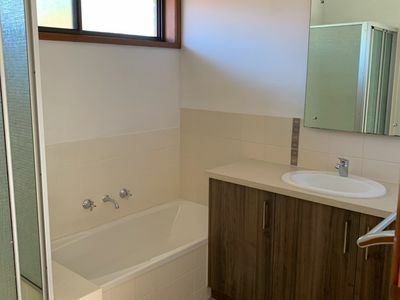 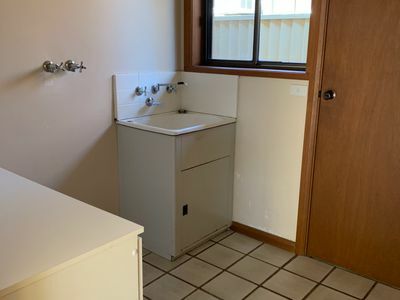 All bedrooms include built in robes and ceiling fans and a walk in robe and ensuite service the master bedroom, and there is a separate shower and bath in the main bathroom. 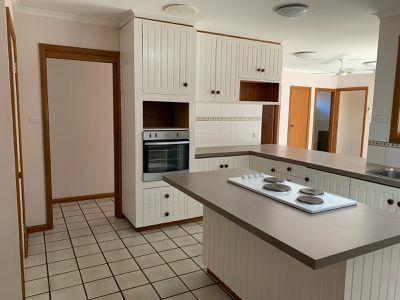 The kitchen boasts electric cooking, dishwasher, plenty of cupboard and bench space, adjoining dining or second living area with split system. 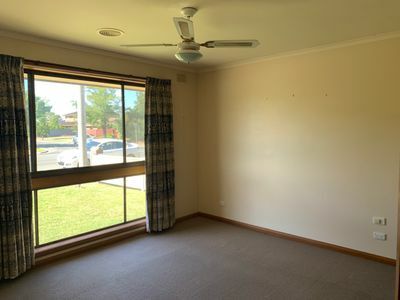 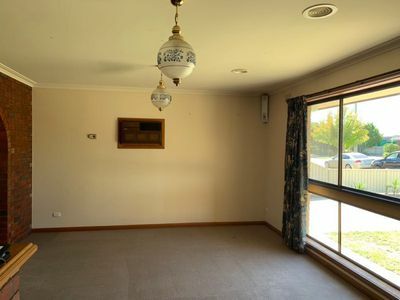 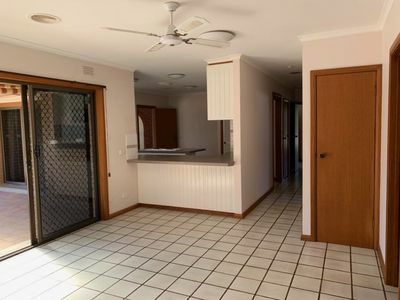 There is a good sized separate lounge room with cooling at the front of the home along with a built in bar and a separate dining area. 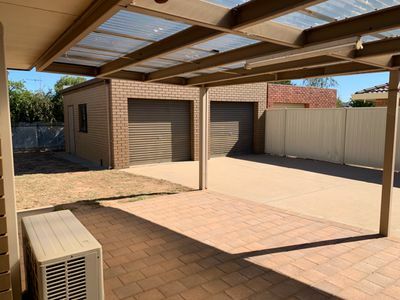 Outside includes a single garage plus a double shed with concrete floor and power, undercover area and secure yard.